Owing to our proficiency in this domain, we are providing our clients an optimum range of Rail Surface Analyser. Hassle-free performance, the Flex Analyzer, which we offer, is manufactured using the best quality materials. We offer the Flex Analyzer that needs no training for operating it. 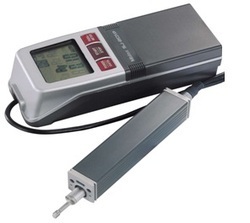 We are ranked amongst credible Suppliers of the Flex Analyzer from Guwahati (Assam). 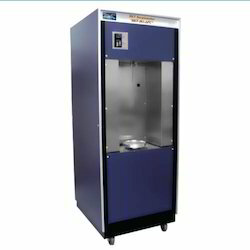 We procure the Flex Analyzer from reputed names in the industry. Skytech Systems India Pvt. Ltd.